Things changed and while Washington DC is in its incipient phase when it comes to fashion opportunities, fashion education, and concentration of designers, it is a promising start worth observing. and promises of retail and marketing opportunities. 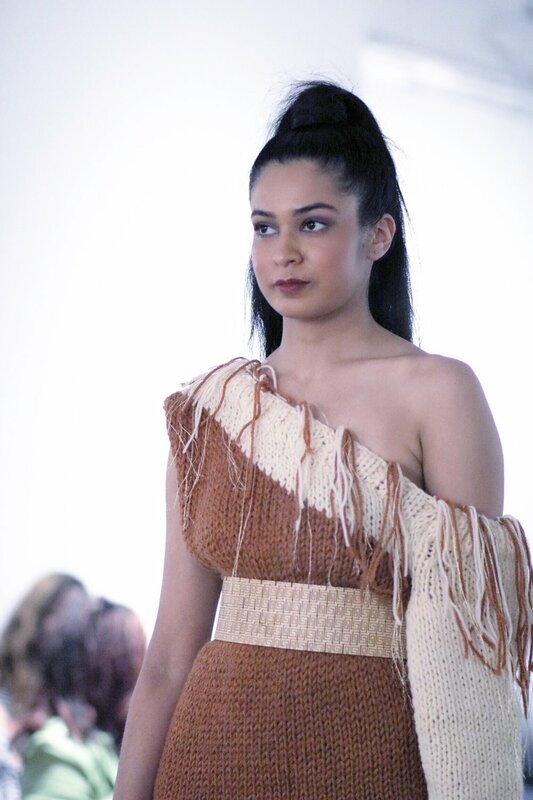 Two weeks ago, the DC Fashion Foundation nd DC Fashion Incubator organized a fashion show to promote the collection of six emerging designers, among which was Amanda Casarez., whose small but interesting collection, I will be briefly covering below. The collection is small yet embraces a sizeable range of colors: such as yellow, dark red and blues. Varying textures such fleece and knits are skillfully inserted into the collection, which adds an overall vibrant touch. 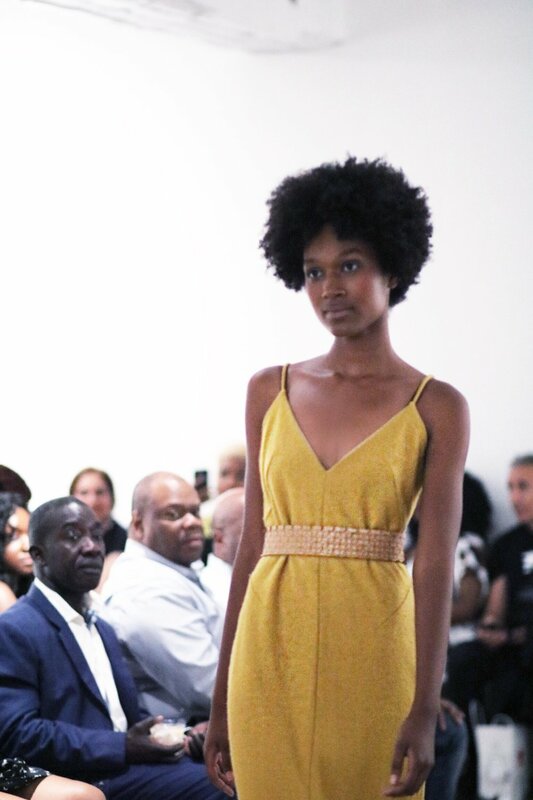 Recurring elements such as the beige textured belt, ties everything together, and the result is a strong and cohesive collection. Thank you so much for reading. I hope you enjoyed this post as much as I enjoyed conveying the feel and of this collection. Also, don’t forget to SUBSCRIBE to my newsletter to be entered into myWEEKLY giveaway for a chance to win a Charles & Keith bag and a solid sterling silver necklace. Follow the steps HERE.